If you make sure to perform your mower tune up regularly, you can be sure your equipment will run better, last longer and burn fuel more efficiently for years to come. 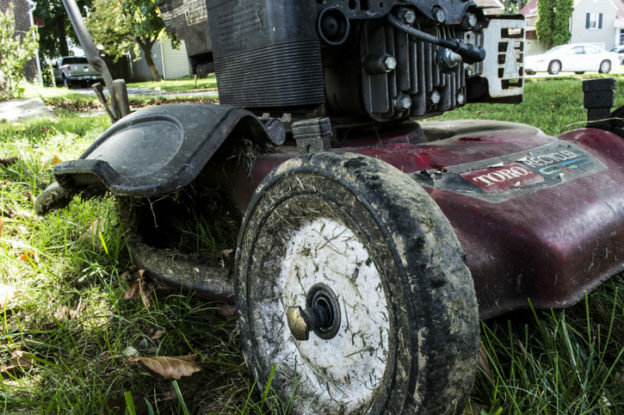 When is the best time to get your lawn mower tune up? The best time to service your outdoor power equipment is during the winter months. Don’t wait until the spring when lawn mower stores get busy. Lucky for you, Suburban Lawn Equipment has a special offer! If your bring in your equipment to us by the end of January, you can receive 10% OFF your entire bill! At Suburban Lawn Equipment, we have a trained and experienced staff. Our technicians are certified by the Equipment Engine Council (EETC) plus our staff stays up-to-date by attending all sales and service seminars offered by our manufacturers. We offer outstanding service because service everything we sell! Remember, the costs of equipment tune-up is minimal compared to repair costs if a neglected mower breaks! Don’t wait any longer. Contact Suburban Lawn Equipment today to schedule your pre-season service appointment! This entry was posted in Commercial Lawn Equipment on January 22, 2019 by Suburban.